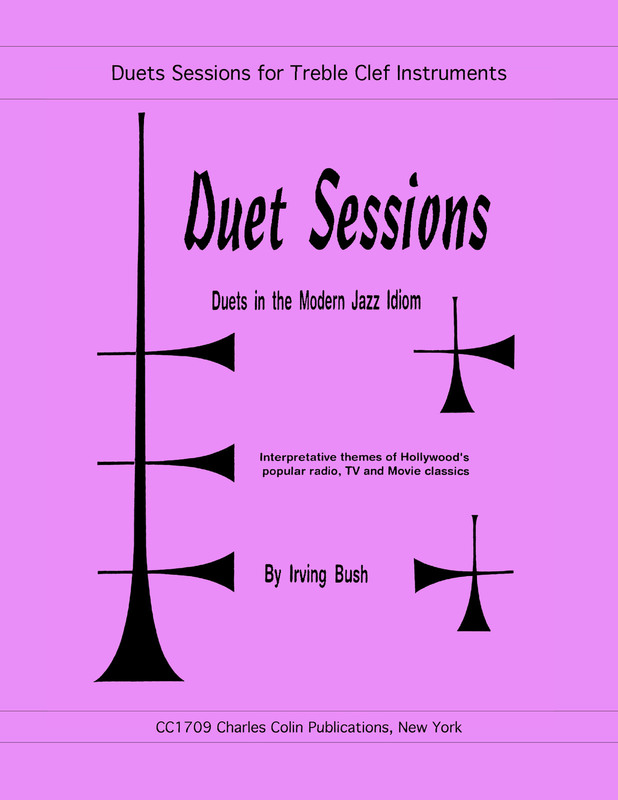 Irving Bush is known for his range methods, as he should be, and he has been associated with nearly every phase of the music profession. 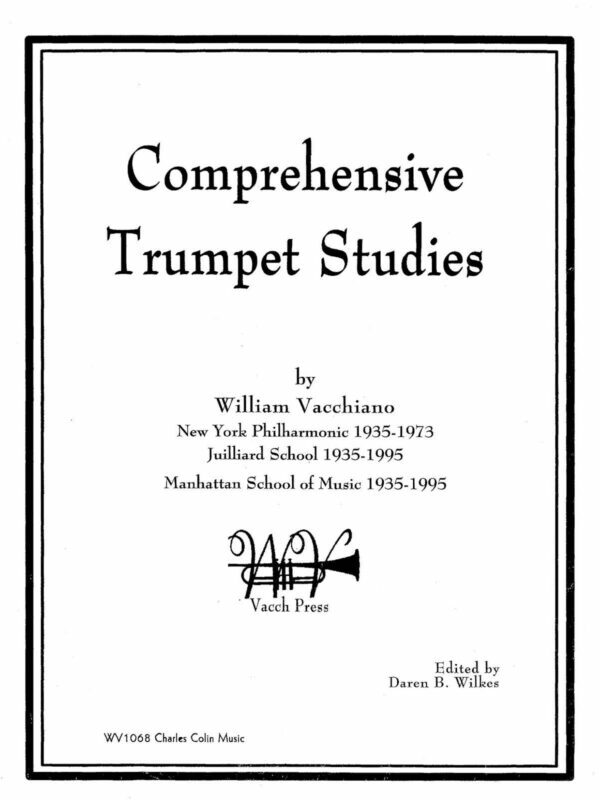 He played with Harry James, Dave Rose, and Nelson Riddle, and played first trumpet for Nat King Cole. 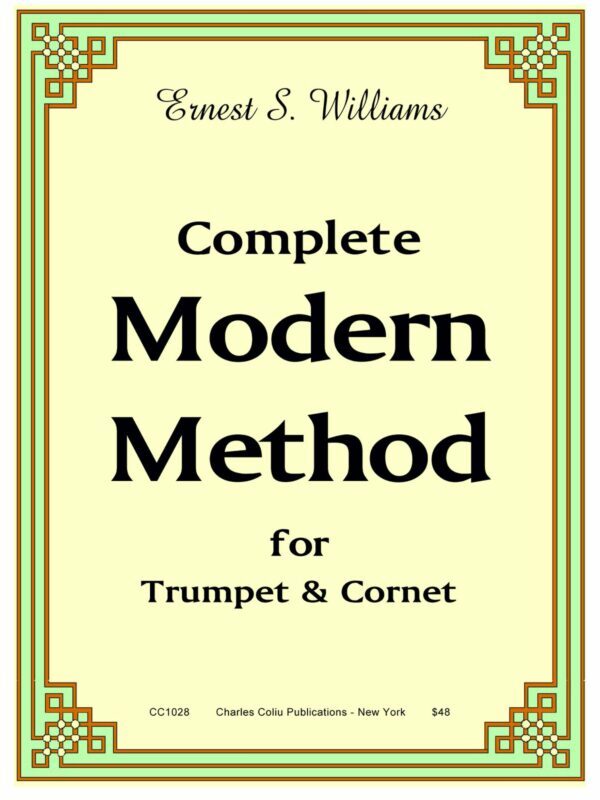 This book is one that is much less known compared to his range methods. This is his set of Duets called “Duet Sessions”. 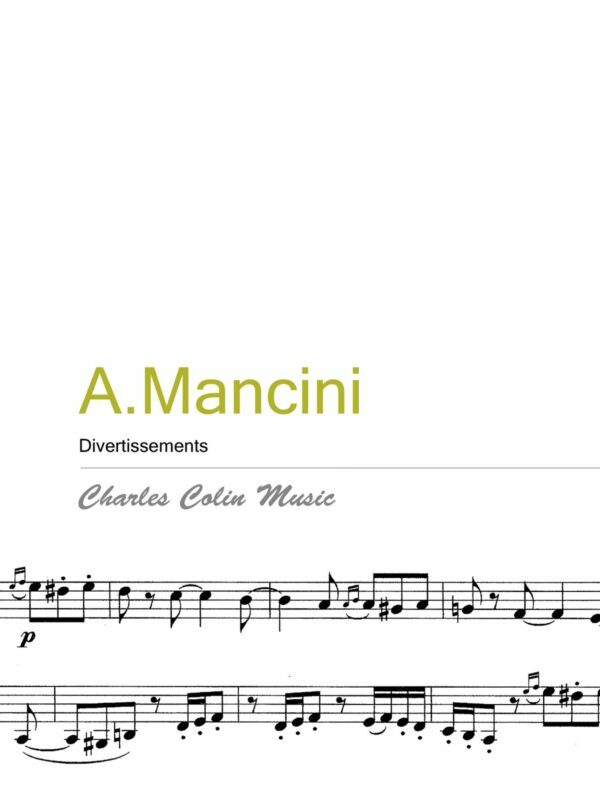 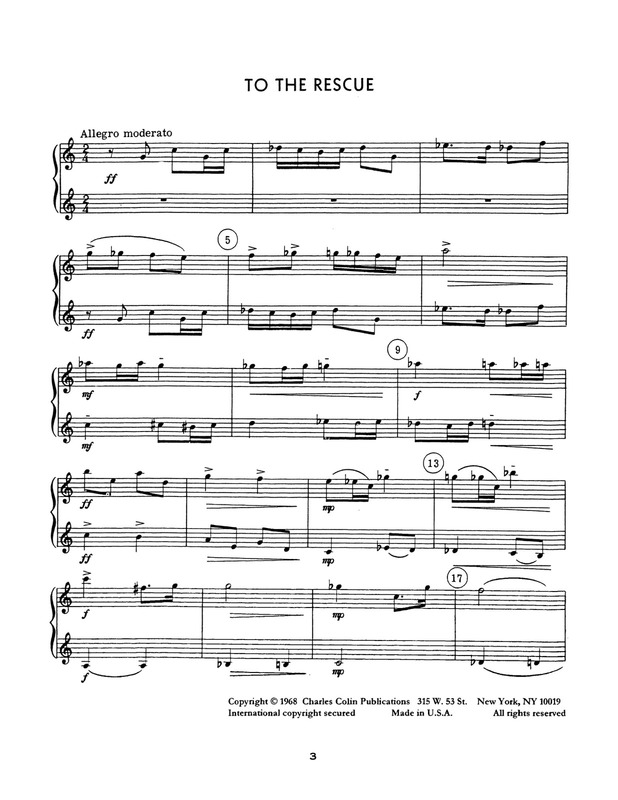 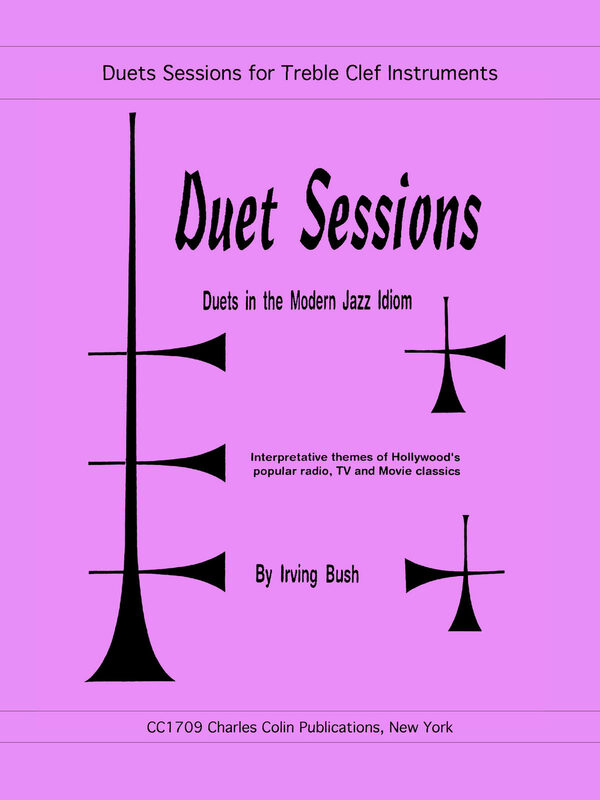 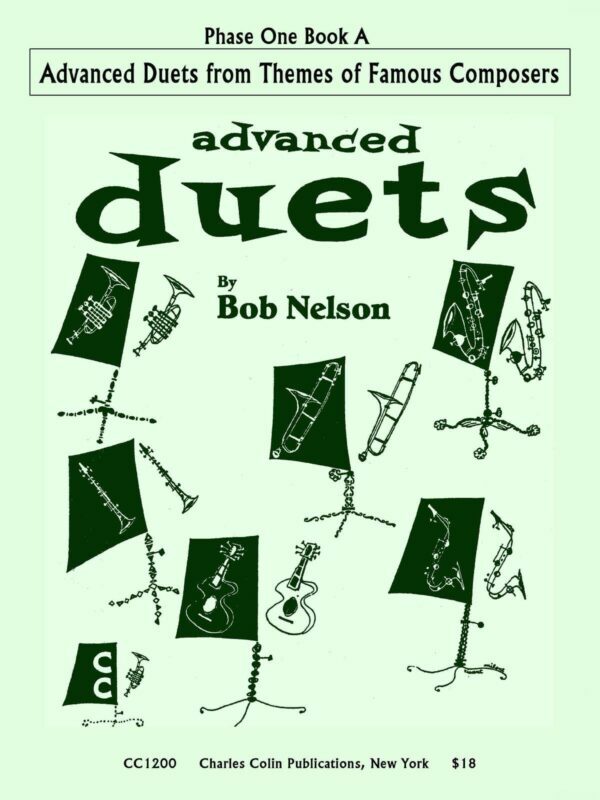 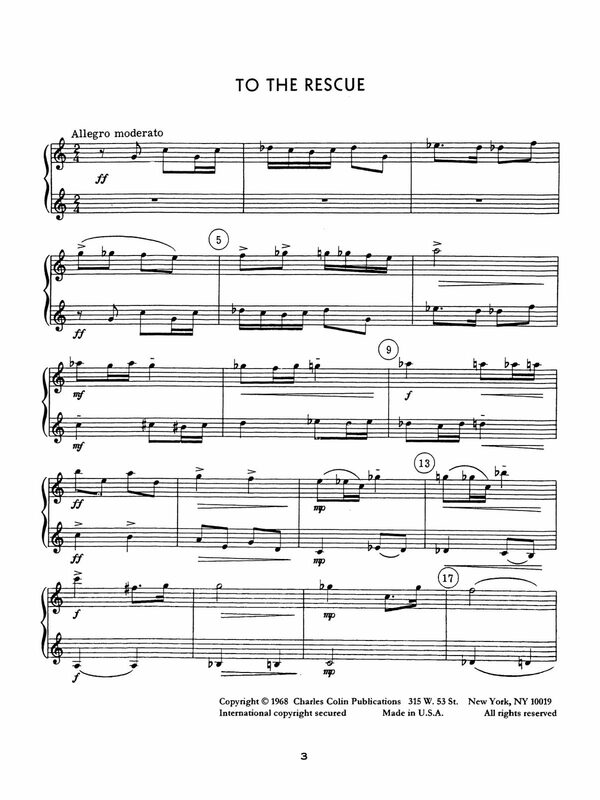 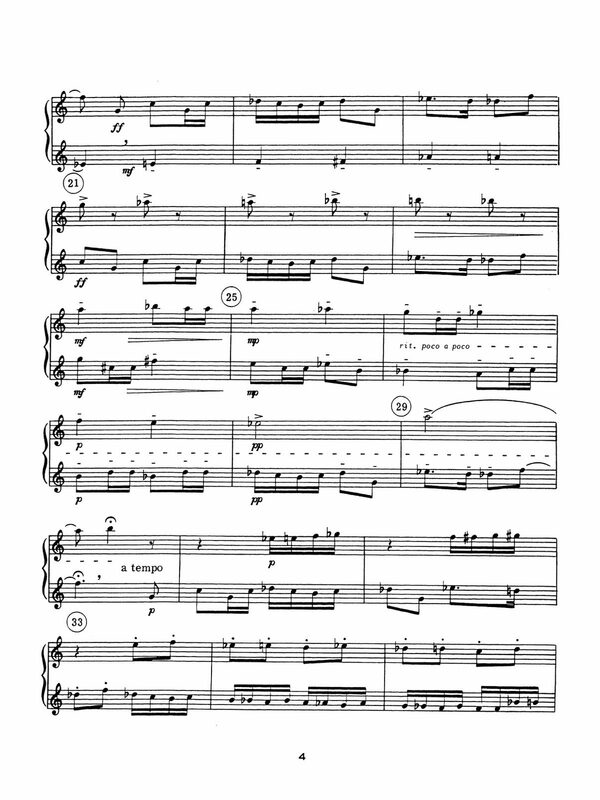 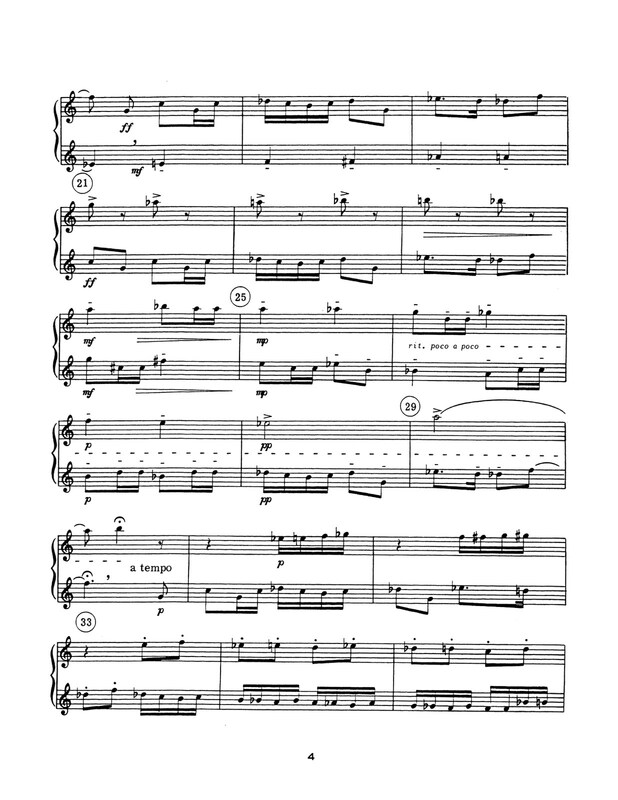 Subtitled, “In the Modern Jazz Idiom, Interpretive themes of Hollywood’s popular radio, TV and Movie Classics,” this book takes everything Bush learned playing in popular music at the time and put it into useful and stylistic duets for the trumpet. 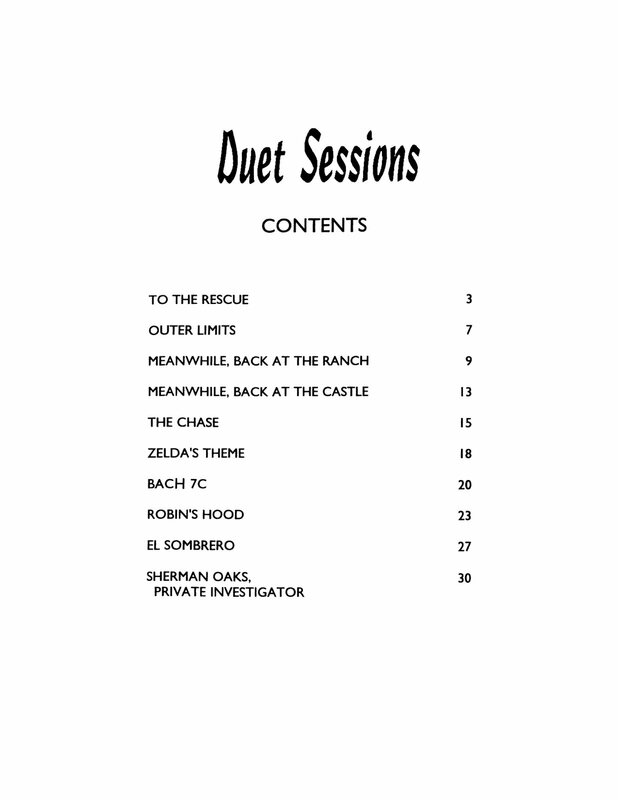 Grab your horn and play through the first few pages for free, then have a physical book sent to your door.